Beginning collectors today, as opposed to collectors who started out in the 1950s, have a different world with which to deal. My experience in that earlier time was perhaps more or less typical, but today would be far removed from reality. 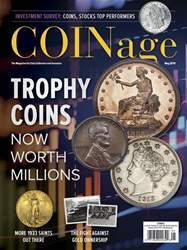 Teenage collectors, like myself in the 1950s, were pretty much all the same, with most having little spare money for coins. 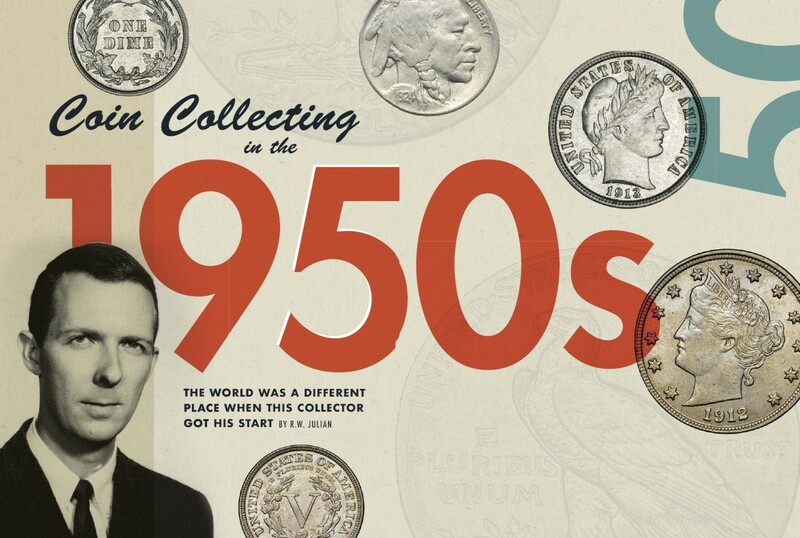 Yours truly began collecting coins in the fall of 1950. The numismatic bug came about quite by accident. A grocery store advertisement in the local newspaper offered oleo margarine at 10 cents per pound if paid for with a 1940 dime. The idea caught my attention, and I went through all the change that I could find looking for a dime with that date. None was to be found after looking for a week or two. By late 1950, I had begun to lay aside Lincoln cents with the different dates still to be found in circulation. Indian Head cents, however, were long gone from daily use, although many people had laid them aside in their younger days.